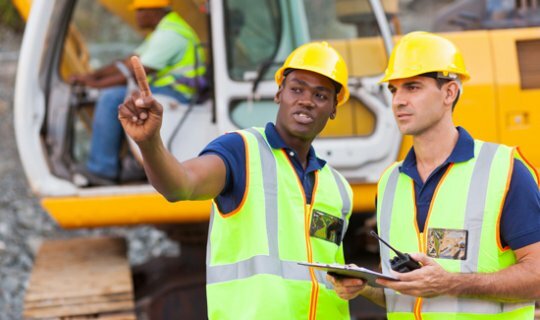 This course is ideal for candidates looking to start or develop their career in civil engineering. The Apprenticeship is an excellent opportunity to gain an nationally recognised qualifications whilst gaining work experience in the industry. The entry requirement for this apprenticeship will be decided by each employer, but will typically be a minimum of level 1 in English and maths. Students will also be required to pass a Gen2 initial assessment at Level 1. Typically this apprenticeship will take 18 months. Students are with their employer from day one and will study their taught components at an agreed Gen2 centre one day per week. This training will take place at a Gen2 centre based in West Cumbria, Carlisle or Furness. The students are visited by a Gen2 assessor in the workplace approximately every four to six weeks to assess their competence and monitor progress. Development of a portfolio of evidence including reports, assignments, and evidence of tasks undertaken. Ongoing professional discussions between the apprentice and the assessor relating to workplace competence and knowledge. Feedback from line manager and peers including 180/360 degree feedback approaches. Apprentices will be required to have or achieve level 1 English and maths and to have at least attempted level 2 English and maths tests prior to completion of their apprenticeship.